Four days of wine, food, and fun comes to Santa Barbara Wine Country for the 23rd Annual Celebration of Harvest Weekend, October 9-12. Extend your stay and see harvest in action! Purchase your Vintners Visa wine tasting pass for the weekend (Friday-Monday) and taste wine, many with special offerings, at your choice of up to twelve different wineries and tasting rooms, from the list of fifty participants. The Visa is a great value at $50 per person, or only $40 each when purchased with a Festival Grand Tasting ticket. Make the most out of your Harvest Weekend...a Vintners Visa is a great way to visit the wineries you missed at the Festival Grand tasting and experience the beauty of Santa Barbara Wine Country during harvest. Turiya Wines will be participating in the Santa Barbara County Vintners' Festival Grand Tasting as well as the Vintners' Visa. Check us out! The event features a spectacular view, live music, and live and silent auctions. Attendees will be able to partake in delectable food, fine wines and handcrafted beer from the Central Coast’s best purveyors. This year a special VIP reception will be available to VIP ticket holders and top-level sponsors. This reception offers first choice in the wines, beer and gourmet food in addition to a sneak peak of the auction items and other vendors prior to general admission opening. 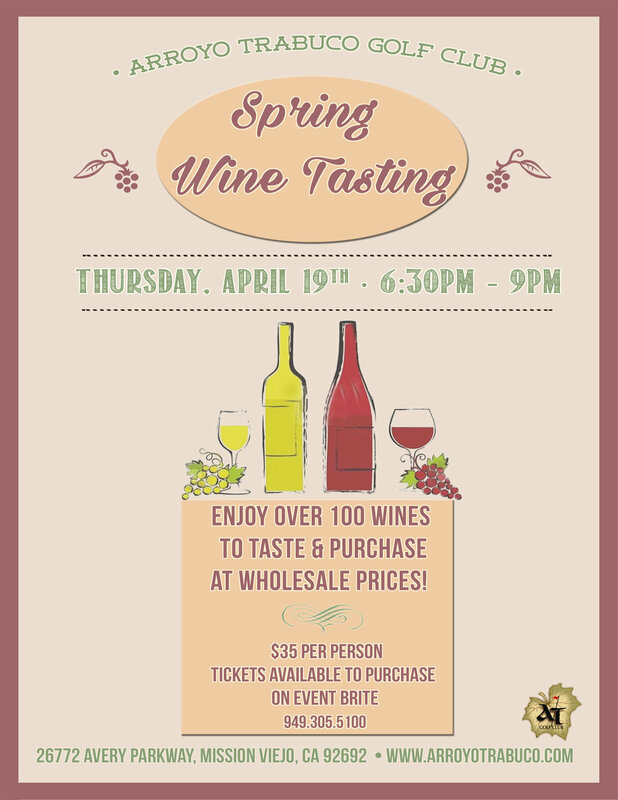 Join at this high-profile public tasting of some of the best wines in the world! An evening tasting on the waterfront... what a great way to spend your time tasting wine! The Santa Barbara Wine Auction benefiting Direct Relief will be held at the exclusive Bacara Resort & Spa on Saturday, March 12, 2016. It will be an evening of fine wines, delectable foods, and an auction with lifestyle experiences and rare library wine lots. The Santa Barbara Wine Auction was established in 2000 with the vision of ensuring that people in need across the U.S. and world have access to life-saving medical aid. The founders of the event, the Santa Barbara Vintners’ Foundation, created this biennial wine auction to champion Direct Relief’s mission: Improving the health and lives of people affected by poverty or emergency situations by mobilizing and providing essential medical resources needed for their care. Since inception the Santa Barbara Wine Auctions have raised over $3 million, which has been leveraged into almost $100 million in medical aid to equip frontline health workers, free clinics, and other health centers with medical supplies and equipment to treat the world’s most vulnerable people. The Santa Barbara Vintners’ Foundation and Direct Relief have raised funds which are used to pioneer innovative medical assistance initiatives, many of which never would have been possible without the money raised through the benefit auction. These include expanding access to vital treatment for children with pneumonia; equipping local Medical Reserve Corps volunteers with emergency preparedness supplies; and laying the groundwork for what is now the largest charitable medicines program for vulnerable people in the U.S.